Microsoft has announced that is has launched its Student Advantage program. In brief, if you are a student enrolled at one of the 35,000 participating schools and colleges across the globe you will be able to get free access to Office 365 ProPlus, which normally would cost around US$12 per month. In its blog post, about the generous offer for students, Microsoft says how important proficiency with Microsoft Office is for people at college and expecting to leave for “high-growth, high-wage occupations”. It also says that Microsoft Office skills were five times more sought after than any other productivity tools and that even vacancies listed at Google, with its rival Docs product, require competency with Microsoft’s suite. Also let’s not forget to work at Google you should also be Mac literate. The Student Advantage program was originally announced back in October but has only just been made available starting from 1st December. However it’s not just a free-for-all, there are some conditions which must be met before a student can get their free access to Office 365 ProPlus. The main condition is that Office 365 ProPlus or Office Professional Plus is licensed institution-wide for all the faculty/staff at the educational establishment. Microsoft has put up a FAQ with answers to most other questions and complications about qualifying for the Student Advantage free offer here. 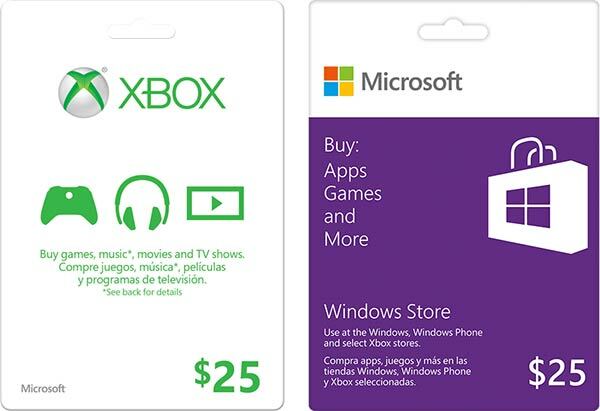 Also announced by Microsoft yesterday was a deal where US customers buying a new Windows 8 or Windows 8.1 PC will get a promotional $25 Windows Store gift card as a little sweetener. You will be able to buy your choice of apps or games from the Windows Store, the Windows Phone Store and Xbox store. This gift card offer runs until 28th December or the cards run out, whichever is sooner. Many retailers and etailers are participating in this scheme including Amazon, Staples, Newegg and Walmart. What Is the Age Reqauired? Wait, hang on a minute, doesn't this essentially mean "We're giving away FREE access to ProPlus to anyone who's already paid for ProPlus!" Wasn't it the Jesuits who said “Give us a child by the age of 5 and he's ours for life”?